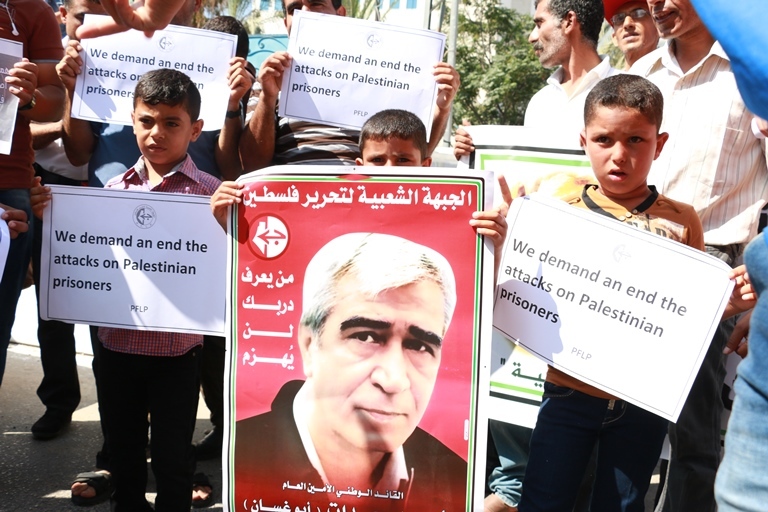 International solidarity has poured in for imprisoned Palestinian national leader and elected Palestinian Legislative Council member, the General Secretary of the Popular Front for the Liberation of Palestine, Ahmad Sa’adat. 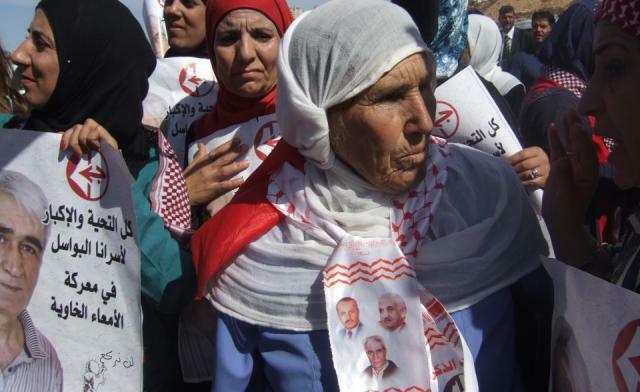 From Latin America to North America to Europe, numerous parties, groups and movements have distributed calls and issued statements of solidarity on the occasion of the national day in solidarity with Sa’adat and Palestinian prisoners on October 22, 2009. 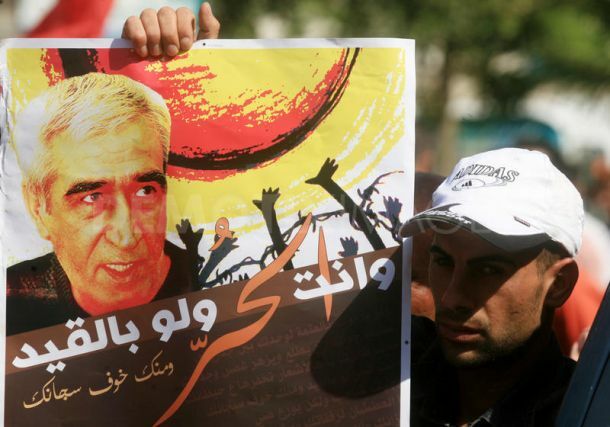 The Communist Party of Brazil sent a message of solidarity with Ahmad Sa’adat on October 19, 2009, directed to the campaign in solidarity with Comrade Sa’adat, signed by Jose Ronaldo, the party’s international relations secretary. The World Federation of Democratic Youth reiterated its support and solidarity for Sa’adat, and the Communist Organization of Greece (KOE) issued letters and statements to the occupation embassy in Greece, as well as translating calls for Sa’adat’s freedom into Greece. The Union do Povo Galego, in Galicia, through Duarte Correa Pintildeiro, its Secretary of International Relations, expressed its solidarity with Sa’adat, while in France, the International Solidarity Movement – France and the French Committee for Liberation of Georges Ibrahim Abdallah issued statements in solidarity with Sa’adat. Additional actions and statements were reported from Poland, Denmark and elsewhere. In North America, protests and actions were planned in San Francisco and other cities, while in Vancouver, a special issue of Arab community newspaper Al-Shorouq was published, focusing on the case of Ahmad Sa’adat and the struggle of Palestinian prisoners.